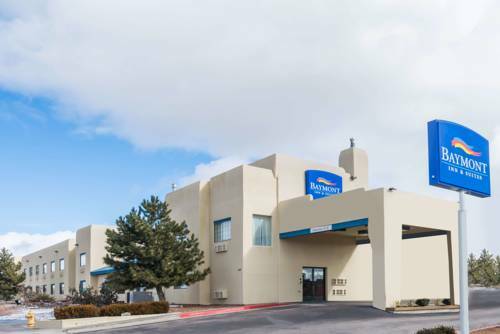 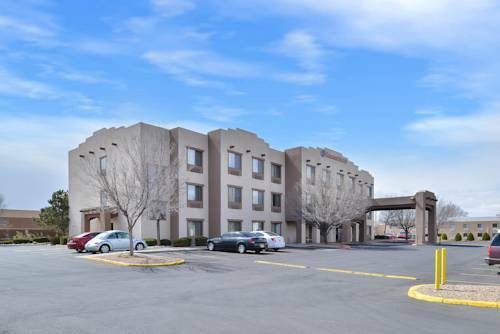 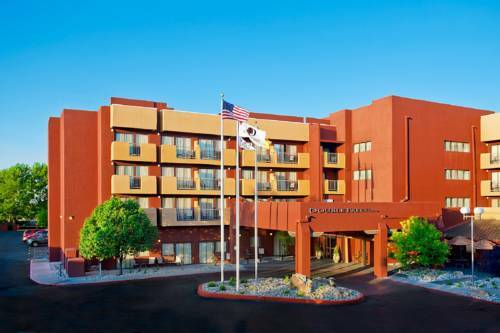 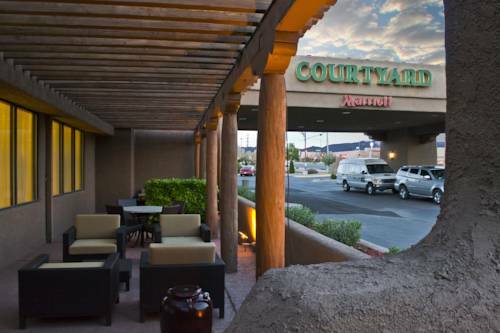 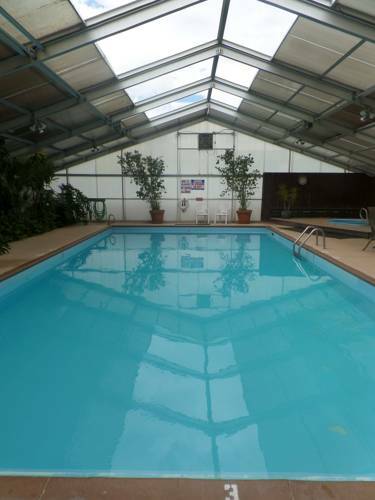 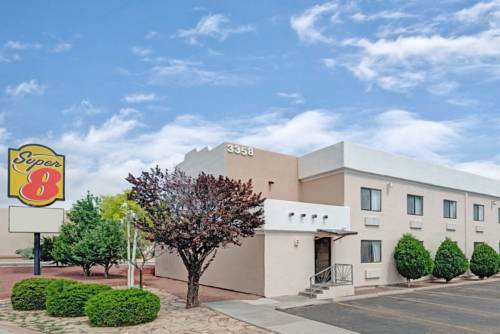 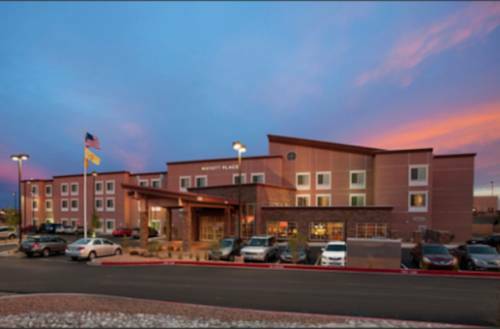 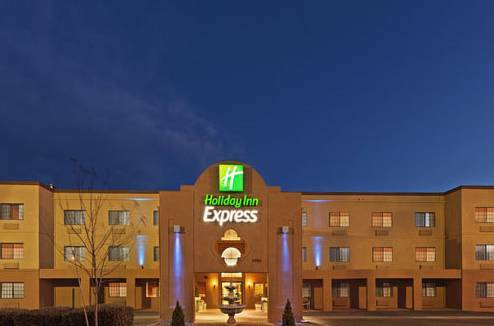 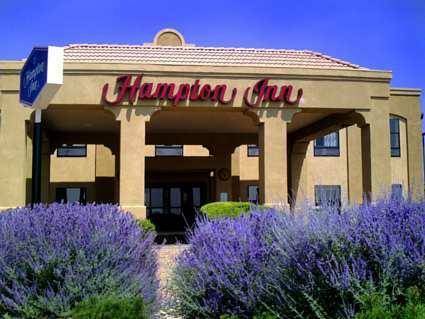 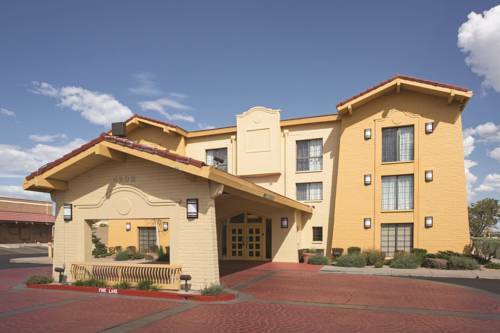 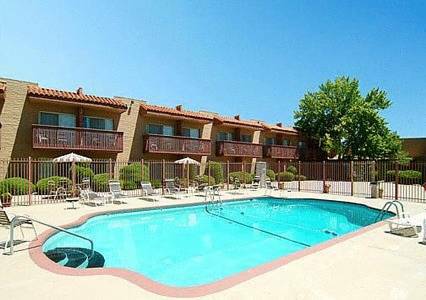 Looking for something right next door to Baymont Inn & Suites Santa Fe? 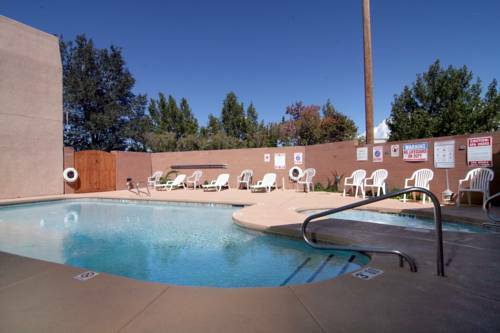 Talaya Hill Reservoir is close by. 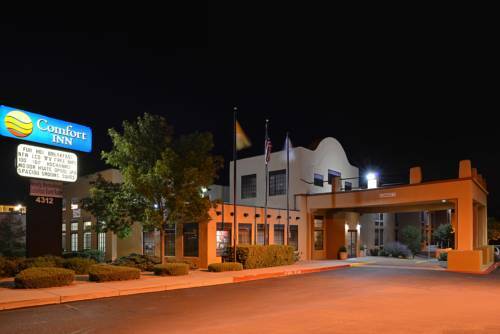 A good spot to camp here at Baymont Inn & Suites Santa Fe is Trailer Ranch. 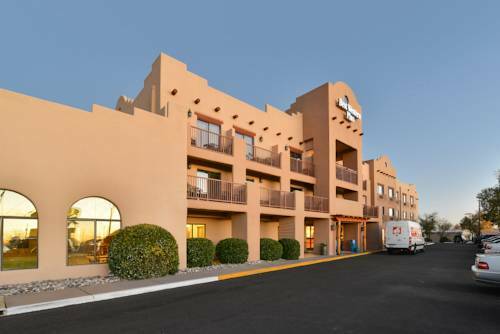 These are some other hotels near Baymont Inn & Suites Santa Fe, Santa Fe. 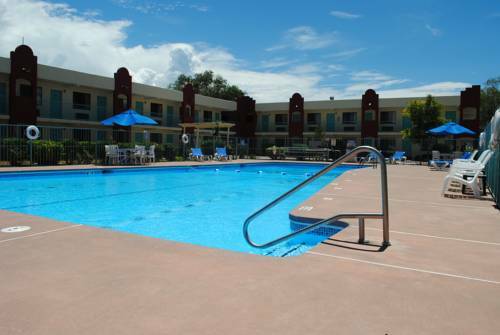 These outdoors activities are available near Baymont Inn & Suites Santa Fe.